Imagine a place where nature and architecture live in perfect harmony. It’s no wonder so many choose Monona Terrace as the place to celebrate important events. 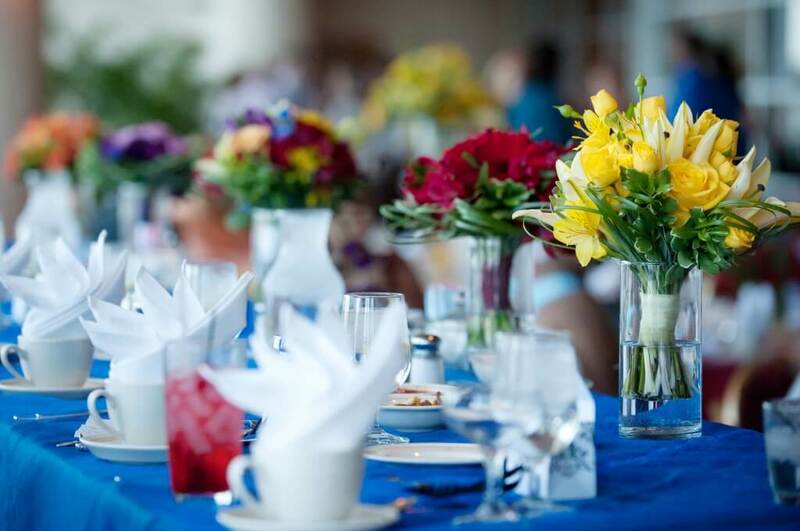 Whether it’s a anniversary, annual dinner, fund raiser, or other special occasion, Monona Terrace combines the ideal location with service and style to help you create an event to cherish and remember. 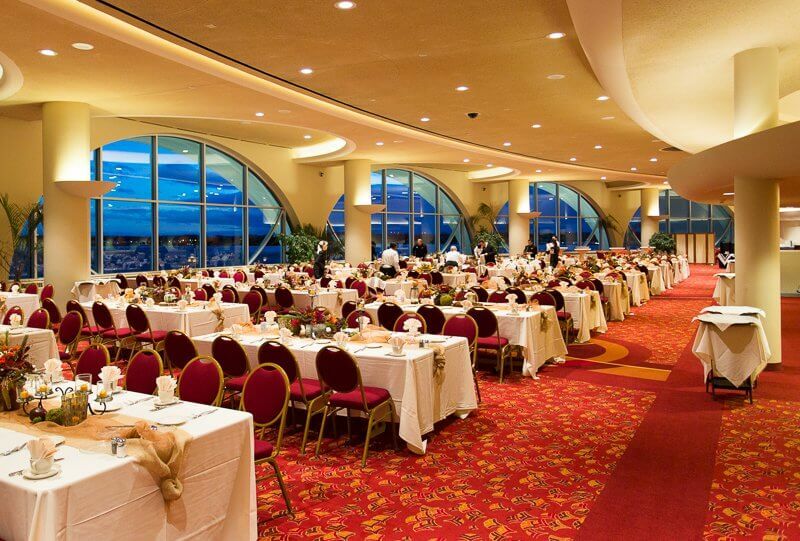 Monona Terrace makes a remarkable impression for any event. But the location is just one piece of the event-planning puzzle. At Monona Terrace, you’ll have a dedicated Event Coordinator ready to help you create a day that’s more than memorable. We’re here to attend to every detail so that it is as enjoyable for you as it is for your guests. From unique backdrops to stunning tabletops, celebrate in style at Monona Terrace. Monona Catering’s vision to “Be the Best, No Less,” guides our commitment to providing the highest quality food, beverage and service possible. At Monona Terrace, you’ll have a dedicated Event Coordinator ready to help you create a day that’s more than memorable. Imagine celebrating your quinceañera at Monona Terrace—a place where from your initial contact we understand the traditions and special cultural considerations that are important to you and your family on this important day. Whether you´re planning a gathering for 40 or 4,000, Monona Terrace offers the best space to meet in one of the Midwest´s most vibrant cities. Each level is made up of multiple meeting places. From formal board rooms to a 37,000 square foot exhibition hall to a stunning rooftop terrace, there is a space for every one and every event at Monona Terrace.